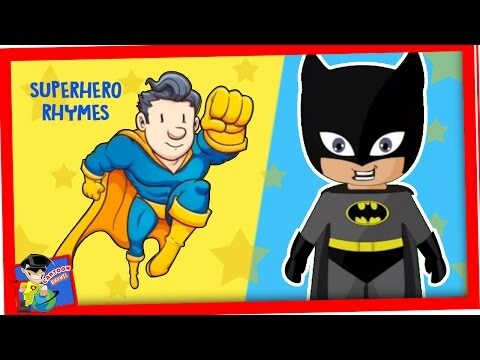 Superhero Rhymes Finger Family Collection, 66 Minutes Compilaton with Top 10 Superhero Finger Family Rhymes only on Cartoon Rhymes Channel. Learn all these Finger Family Nursery Rhymes and make sure to like and subscribe to Cartoon Rhymes channel for more Nursery Rhymes. Here i'm, here i'm how do you do?